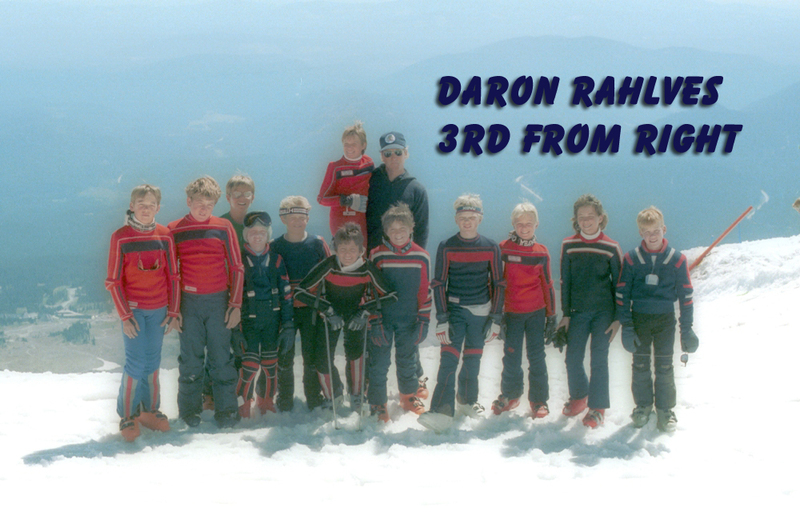 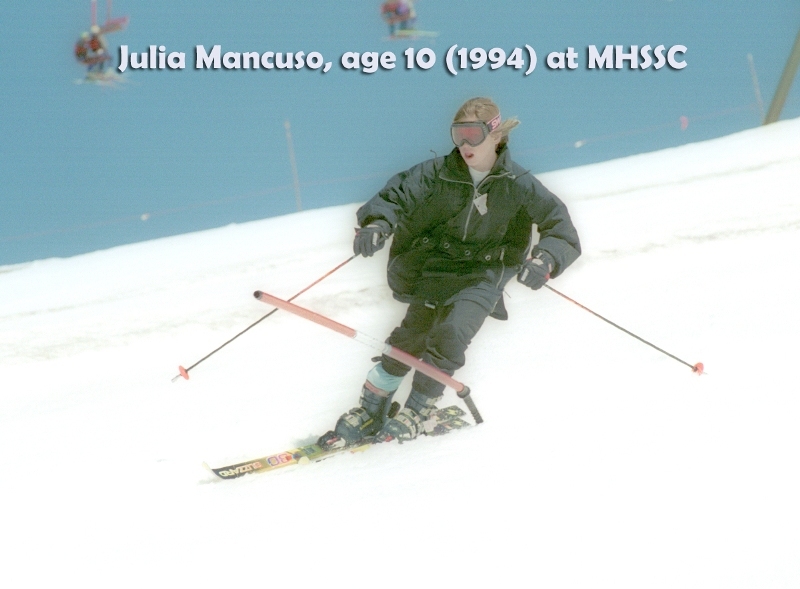 Not everybody grows up to be an Olympian or World Cup athlete, but we've had our share of young campers that have gone on to have amazing success on the world stage. 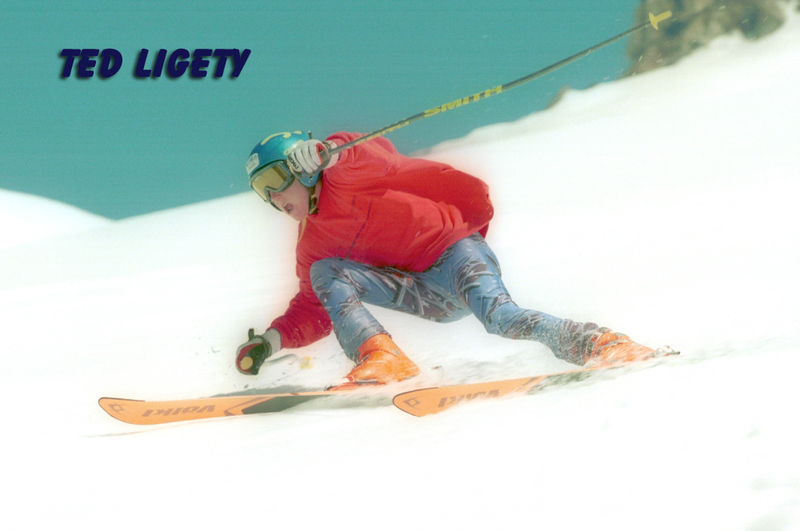 BREAKING NEWS from the Sochi Olympics! 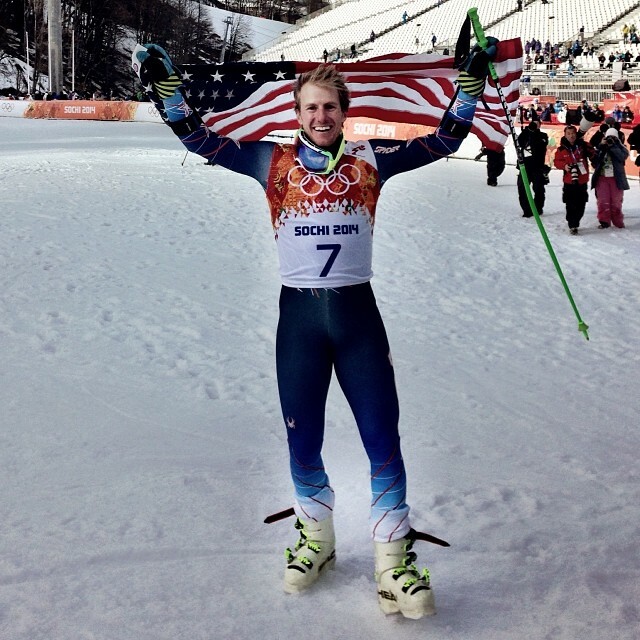 Ted Ligety wins the Gold Medal in men's Giant Slalom in Sochi!! 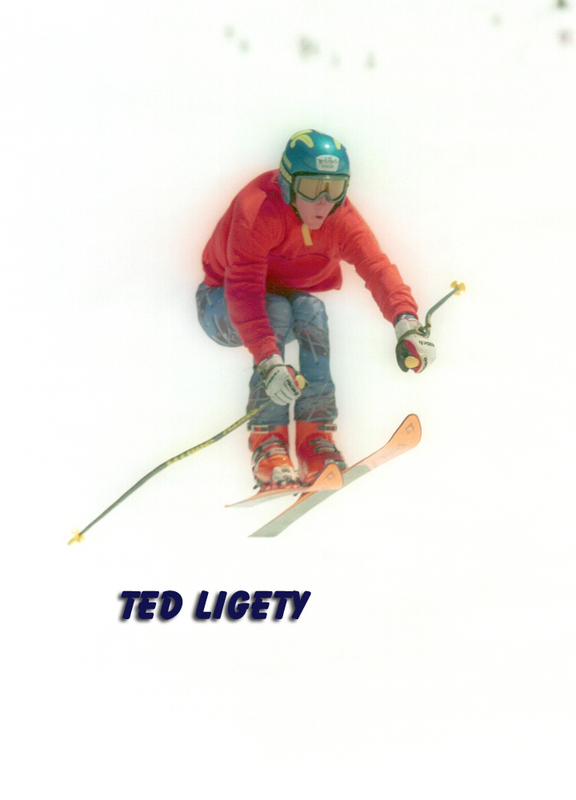 This is Ted's 2nd Olympic Gold, having won the Super-Combined in the 2006 Torino Olympics. 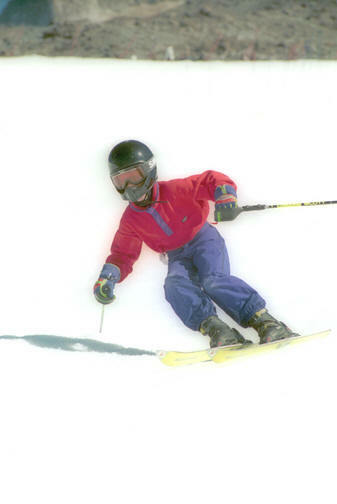 Vic Wild wins TWO Gold Medals in Men's Snowboard Parallel Giant Slalom and Slalom!! 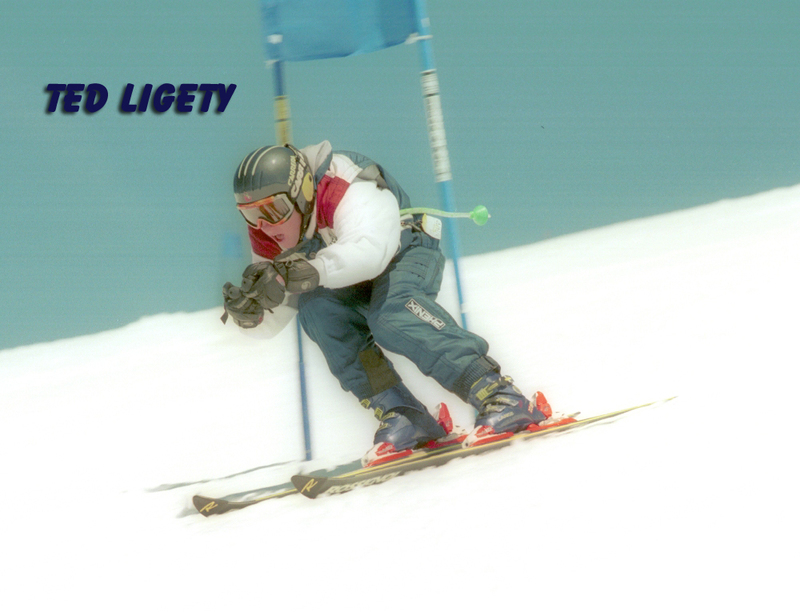 Congratulations to Vic Wild for his Gold Medal performances in the Men's Snowboard Parallel Giant Slalom AND Slalom events! 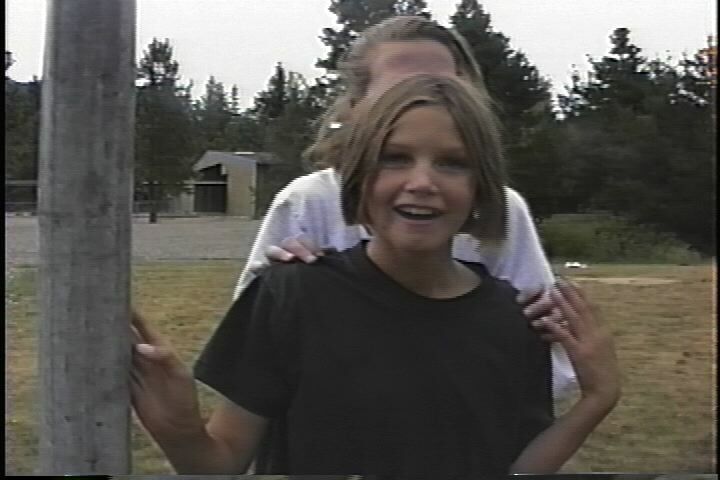 Vic grew up in nearby White Salmon, Washington and was a 2-time camper with us in 1996-97. 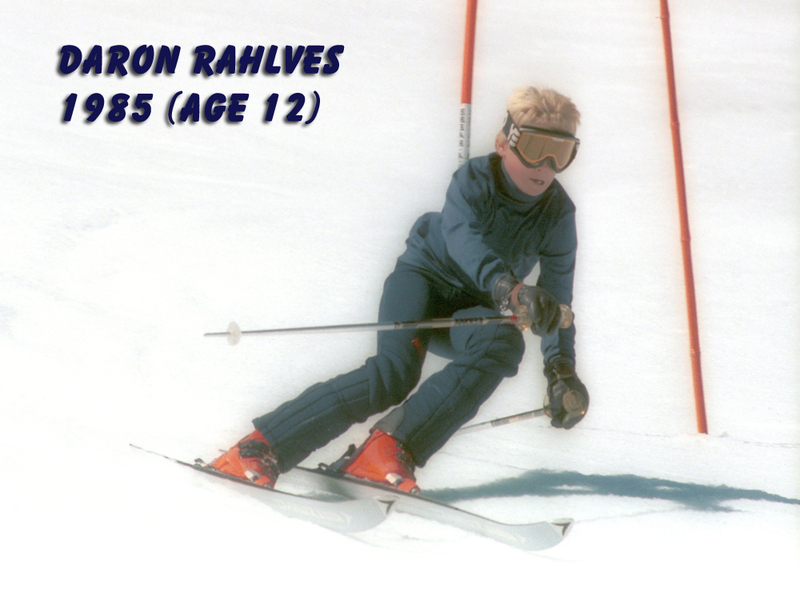 Eric Baldwin was his coach at camp back then and remembers Vic as "just a little ripper". 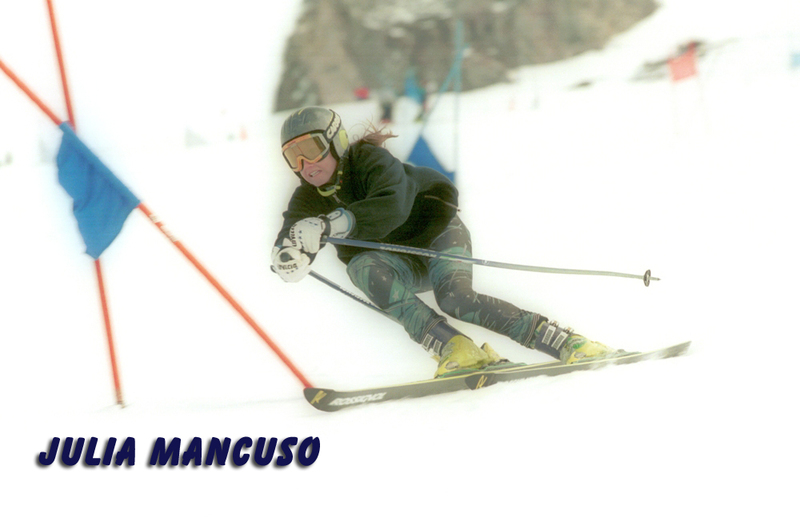 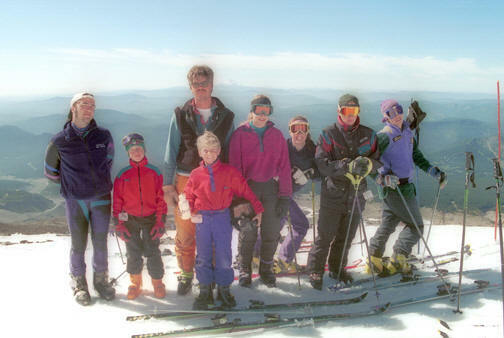 Vic also returned to Mt Hood Summer Ski Camps as a coach in 2011. 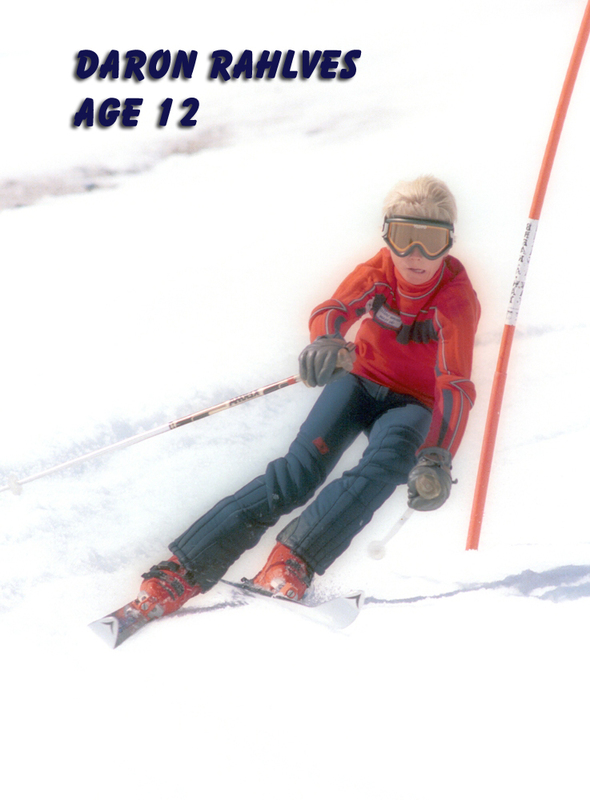 Read more about Vic Wild's unconventional path to Olympic success here. 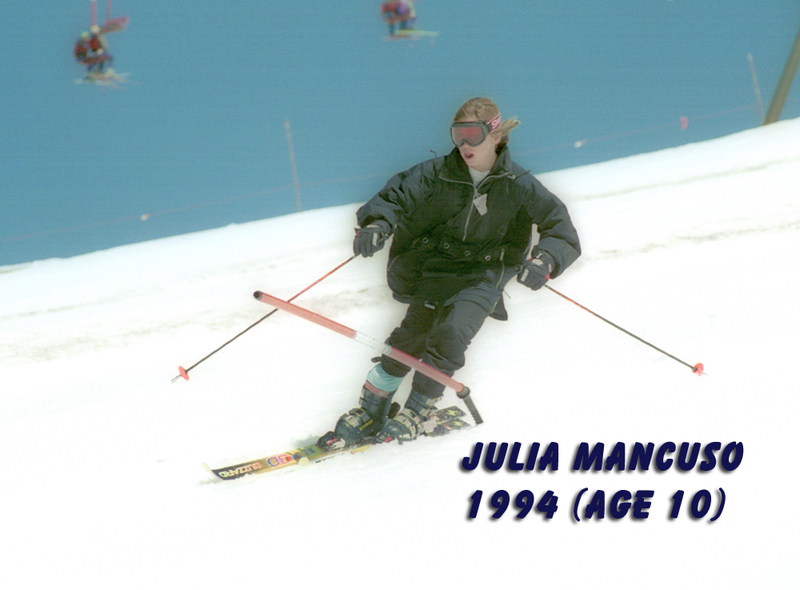 This is Julia's 4th Olympic Medal, having won the gold medal in Giant Slalom in 2006 (Torino) and two silver medals in 2010 (Vancouver) in the Women's Downhill and Women's Super-Combined. 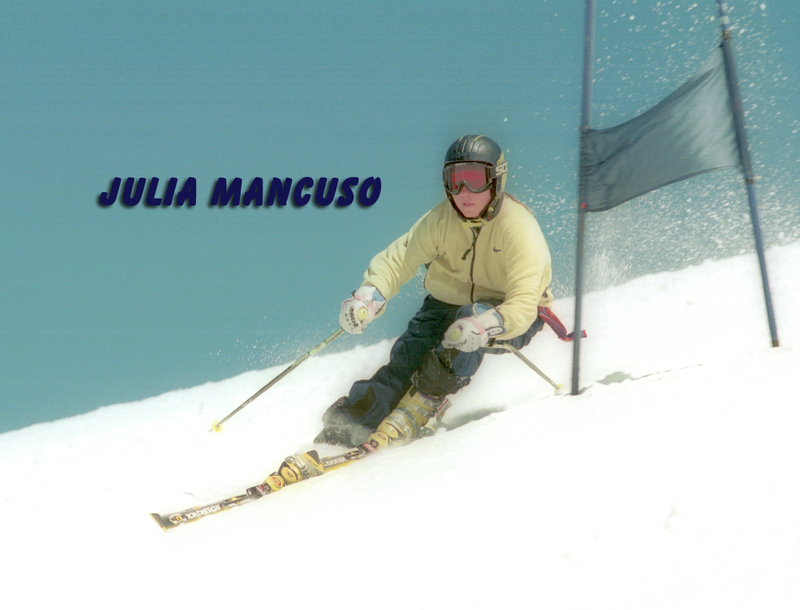 No American woman has won more Alpine skiing medals!